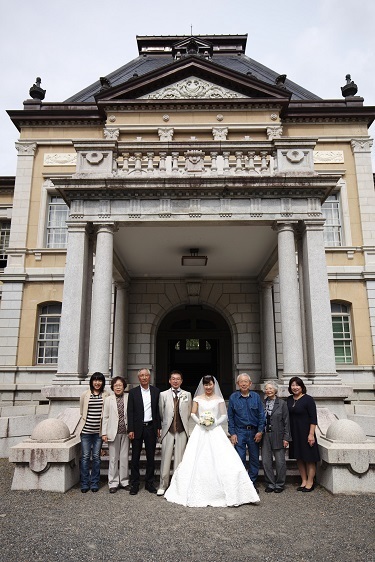 Their parents, sisters, grandmother and grandfather came to watch the photo shoot. 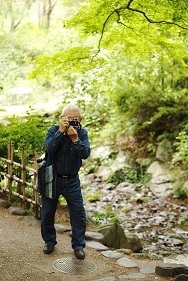 The grandfather’s hobby is photography and his joyful look of taking photos of his granddaughter was impressive. I’m wondering how the bride was seen through the camera by her grandfather. 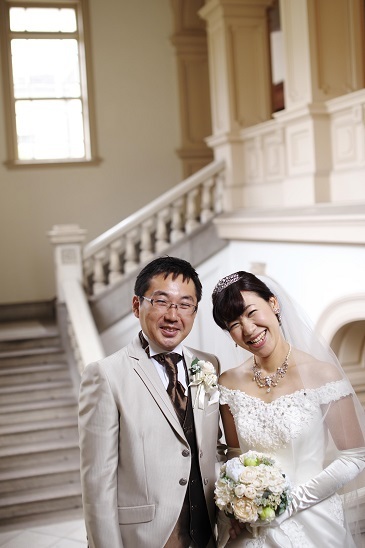 We arranged pre-wedding photo shoot for the couple who are going to get married this month. “We were blessed with good weather and it became such a wonderful day! Just 25 days before their wedding. We will surely make it the most memorable day for them. 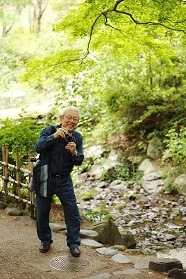 C-sama, K-sama and other family members, thanks for your participation to the photo shoot today.